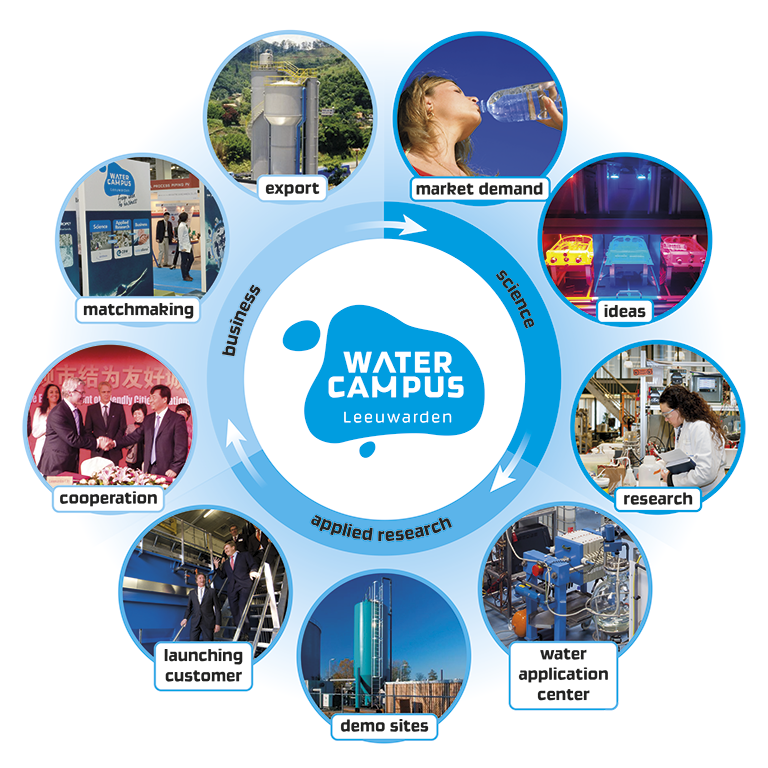 WaterCampus is expanding fast and Wetsus, CEW and Water Alliance are therefore continuously looking for talent in several fields. 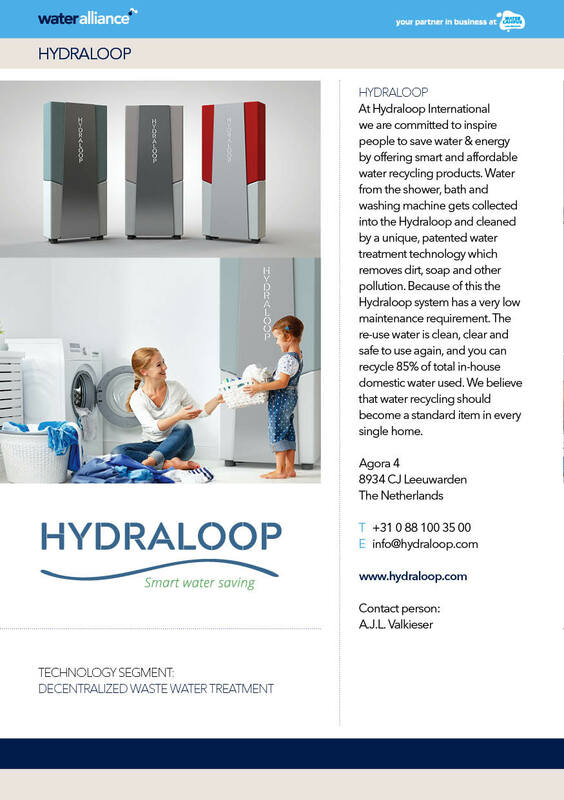 In order to stimulate entrepreneurship and valorization in the water technology sector, we look for experienced innovators and entrepreneurs. If you fit into this profile, please contact us for more information or with an open application (recruitment@wateralliance.nl) . For research projects we often have vacancies for BSc, MSc, and PhD students/interns and graduates and experienced scientists with a relevant background (please check vacancies CEW, work at Wetsus, jobs at Wetsus participants and Wetsus PhD positions). Further, the companies based at and around WaterCampus often look for process engineers, commercial talents and technologists. 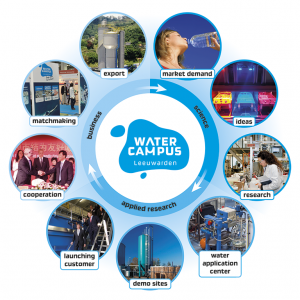 WaterCampus offers excellent research and office facilities. For more information, click here.